If you’re opening a new business or expanding a current one, let Superior take the guess work out of your Fire Alarm system. 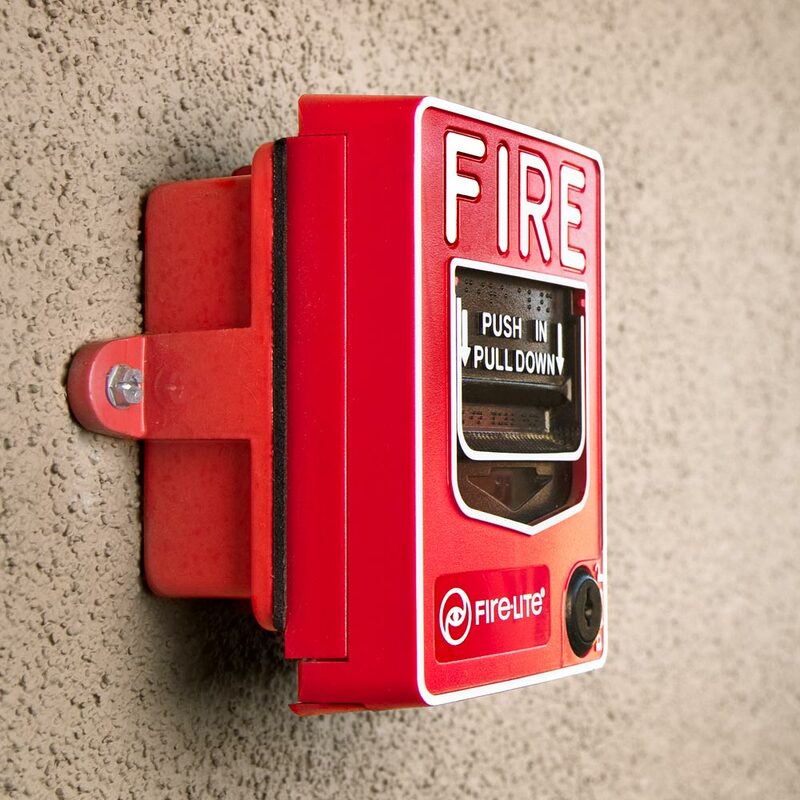 Your business’s Fire Alarm keeps your employees and your customers safe and protects the investment you’ve made in your facilites. As a Superior customer, we’ll remind you when you’re due for required maintenance, and make an appointment to have it performed at a time that’s convenient for you.